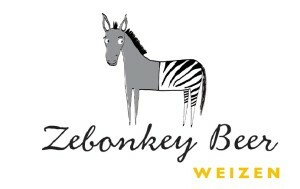 Zebonkey ‘WEIZEN’ is a Bavarian style beer. More than 60% of the malt used to brew this beer is wheat, imported from Germany, giving this beer a soft fruity aroma with a mild bitterness and a creamy aftertaste. 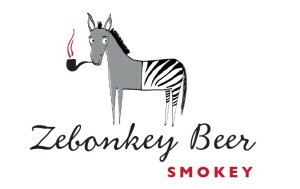 Zebonkey ‘SMOKEY’ is brewed by using malted wheat, which we smoke ourselves with buchu (a local herb). This procedure gives the beer a smokey character and makes it a perfect beer for any grilled meat or biltong (a South African delicacy which is meat salted and dried in strips). 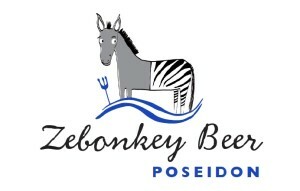 Zebonkey ‘POSEIDON’ is brewed with up to 15% sea salt water. 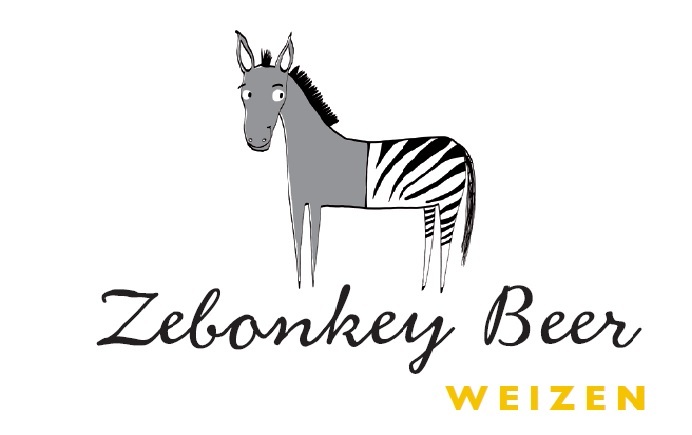 This recipe was the winner of a South African brewing competition in 2013. The Poseidon has a soft and mineral taste. Therefore it compliments any fish dish. 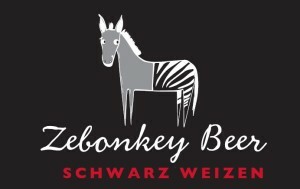 Zebonkey ‘SCHWARZ WEIZEN’ translating to “black wheat” is a wheat beer brewed with more than 50% wheat malt. The roasted malt used to brew this beer gives it a black colour and a malty and roasted taste.